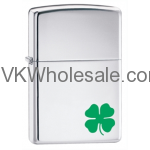 Minimum quantity for "Zippo Bit O'Luck" is 1. 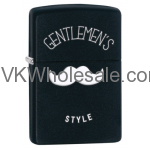 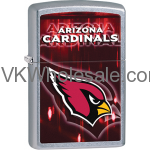 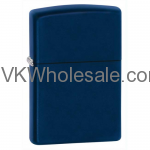 Minimum quantity for "Zippo Black Matte Gentlemen's Style Windproof Lighter 28663" is 1. 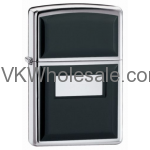 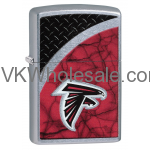 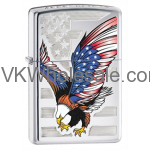 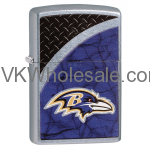 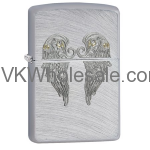 Minimum quantity for "Zippo Black Matte Harley Davidson Logo Lighter 218HD.H252" is 1. 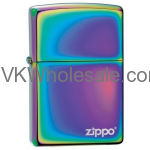 Minimum quantity for "Zippo Black Ultralite Lighter, Polished Chrome 355" is 1. 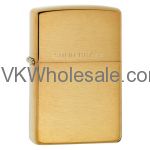 Minimum quantity for "Zippo Brushed Brass Lighter, WIth Solid Brass 204" is 1.